Ware Comprehensive Property Assessment and Re-use Study - Community Opportunities Group, Inc. The Town of Ware hired COG to complete a Comprehensive Property Assessment and Re-use Planning Project within the town’s CDBG Target Area. Ware (population 9,872) is an economically distressed mill-town located midway between Worcester and Springfield. 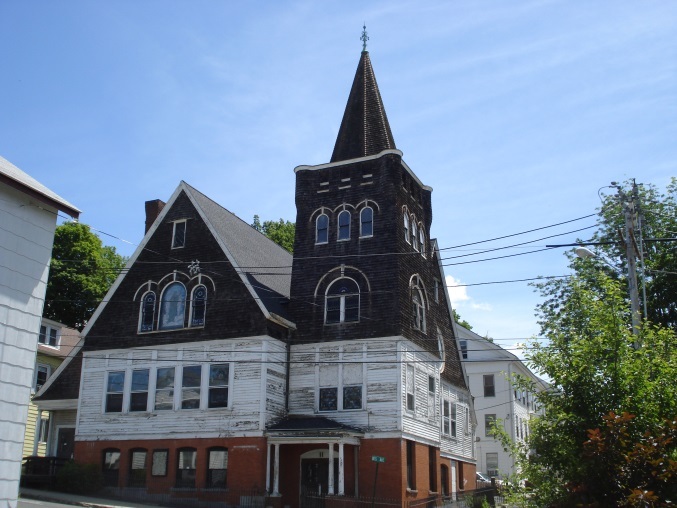 We worked with the town’s Director of Planning & Community Development and the regional planning commission to assess 65 “distressed” properties, notably those which were abandoned, vacant, blighted, and/or foreclosed. After determining site restrictions and limitations, building condition and restoration/ rehabilitation cost, we prepared re-use recommendations for each site, and identified financing strategies and resources for redevelopment. This analysis was important in providing data needed to formulate realistic redevelopment plans.